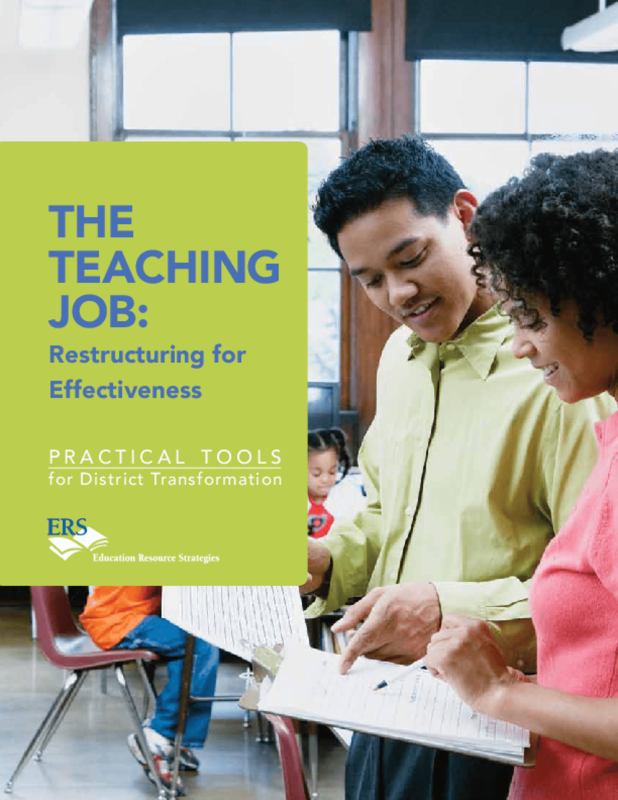 One of a series of guides for school district leaders on optimizing resource allocation, outlines needed actions and changes in defining and measuring effectiveness, hiring, professional growth, school-based support, and compensation. Includes worksheets. Copyright 2010 Education Resource Strategies.